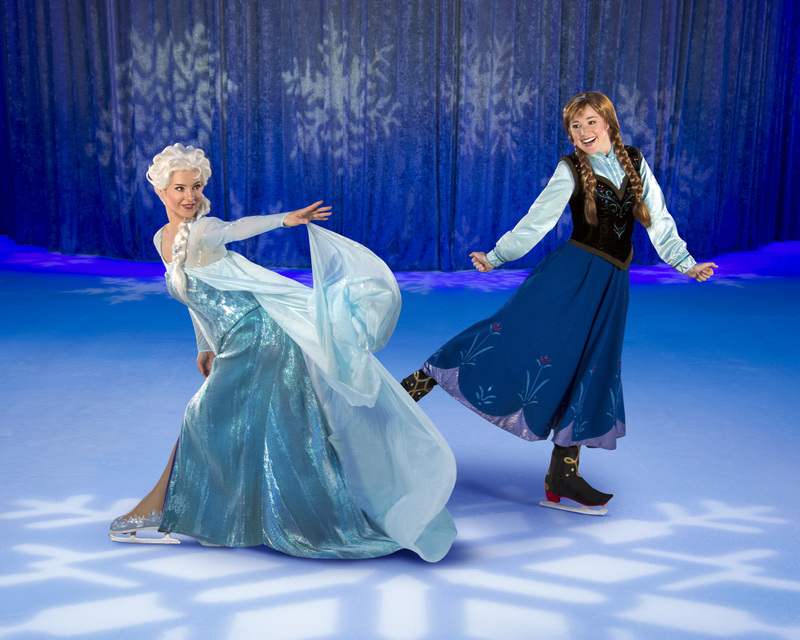 Who else is excited that the Disney movie hit #frozen is coming to @disneyonice in the tri-state area? One lucky winner will get to win a family 4-pack to opening night at Izod center and we will see you there! Nassau Coliseum, Nov. 4 through Nov. 9, 2014. Barclays Center, Nov. 11 through Nov. 16, 2014. Prudential Center, Nov. 19 through Nov. 23, 2014. IZOD Center, November 26 through Nov. 30, 2014. For tickets go to www.ticketmaster.com or call (800) 745-3000. Tuesday, Nov. 25, 2014 at 7:00 P.M.
Wednesday, Nov. 26, 2014 at 11:00 A.M. and 7:00 P.M.
Thursday, Nov. 27, 2014 at 11:00 A.M.
Friday, Nov. 28, 2014 at 11:00 A.M., 3:00 P.M. and 7:00 P.M.
Saturday, Nov. 29, 2014 at 11:00 A.M., 3:00 P.M. and 7:00 P.M.
Sunday, Nov. 30, 2014 at 11:00 A.M., 3:00 P.M. and 7:00 P.M.
One lucky person will win a family 4-pack to opening night at IZOD Center!!! Enter below on Rafflecopter GOOD LUCK! 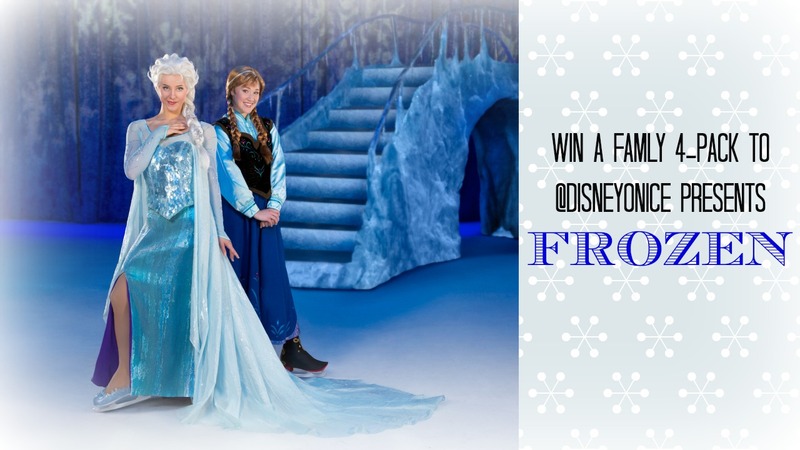 26 Responses to "Win a Family 4-pack to @DisneyOnIce #frozen NY/NJ"
I love all of your giveaways!! Sebastian LOVES Frozen! I hope to win, thanks for bringing this to us!!! Oh and Elsa is by far my favorite! We’ve never been to a Disney on Ice show and would absolutely love to do one! Thanks for the opportunity. I left off that Anna is my favorite. We love Olaf, he’s so sweet, naive and hysterical! Great giveaway! My boys love Frozen! Olaf is our favorite! My daughter would love this! I would even take our bff’s so that the girls can enjoy it. So cool! Hey Cole! We love watching your videos and hope we win this! My favorite character is defiantly Olaf but my daughter loves Elsa. Anna and Olaf. Elsa is great but Anna I say is the true star of the movie. This is awesome! I have to say, I’m a fan of Olaf but my girls LOVE Elsa and Anna. the sauna guy and olaf! I love Olaf!! He’s hilarious!!! Olaf is by far my favorite character who else could like warm without having a skull – or bones? Our household favorite is Elsa and Olaf is a close second!